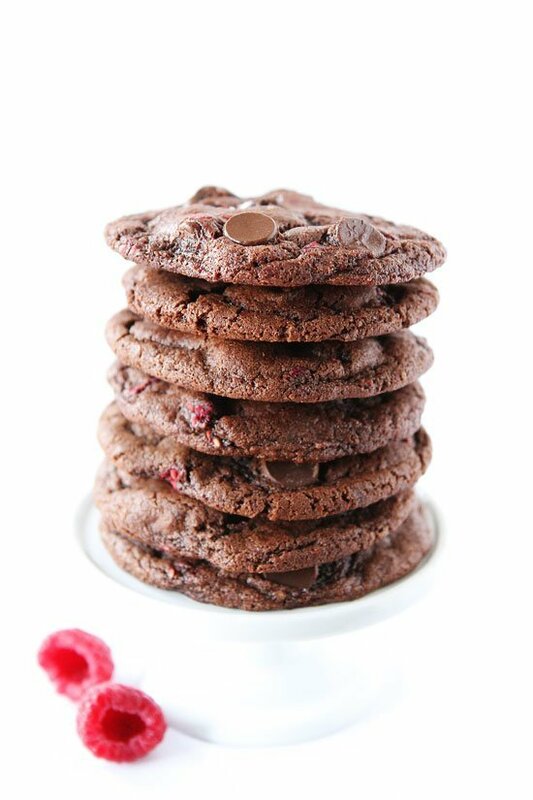 Dark Chocolate Raspberry Cookies-chocolate cookies dotted with dark chocolate chips and raspberries. The chocolate and raspberry combo is divine! Well, it is February so I am bringing back the desserts in full force. Valentine’s Day is right around the corner and that means you NEED chocolate! 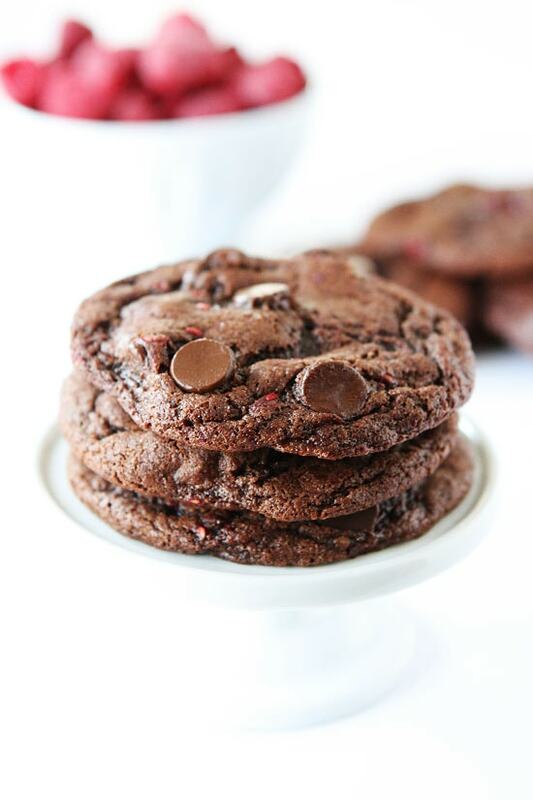 Specifically, you NEED these Dark Chocolate Raspberry Cookies. They are divine! Chocolate and raspberry are a match made in heaven. I love chocolate and raspberry desserts. A few favorites include: Raspberry Truffle Brownies, Raspberry Chocolate Bread Pudding, and Raspberry Dark Chocolate Frozen Yogurt. I’ve never made a chocolate raspberry cookie though. Crazy, since I have a serious cookie obsession. We have about 200 other cookie recipes on our site so I don’t know why it took me so long to make a chocolate raspberry cookie. I am so glad I did because the results were amazing! I made a chocolate cookie dough and added in dark chocolate chips and frozen raspberries. I used frozen raspberries so they would hold up in the cookie. When I was rolling the cookie dough balls, some of the raspberries still juiced out and I was worried I was going to have a cookie disaster, but they baked up perfectly! Make sure you stir the raspberries in gently and if they do start to juice out a little, it’s ok. Go ahead and form the cookie dough balls and put them in the freezer for about 15 minutes before baking. The cookies are rich, chocolaty, with a pop of sweet raspberry! They turned out even better than expected. I LOVE these cookies! 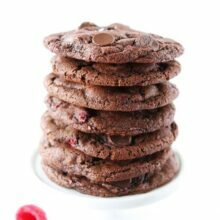 If you are looking for a special sweet treat to make your Valentine this year, I highly recommend these Dark Chocolate Raspberry Cookies. And if you did take a month off from desserts and are looking for a special recipe to get your sugar fix, make these cookies. You will enjoy every single bite! They are SO worth it! 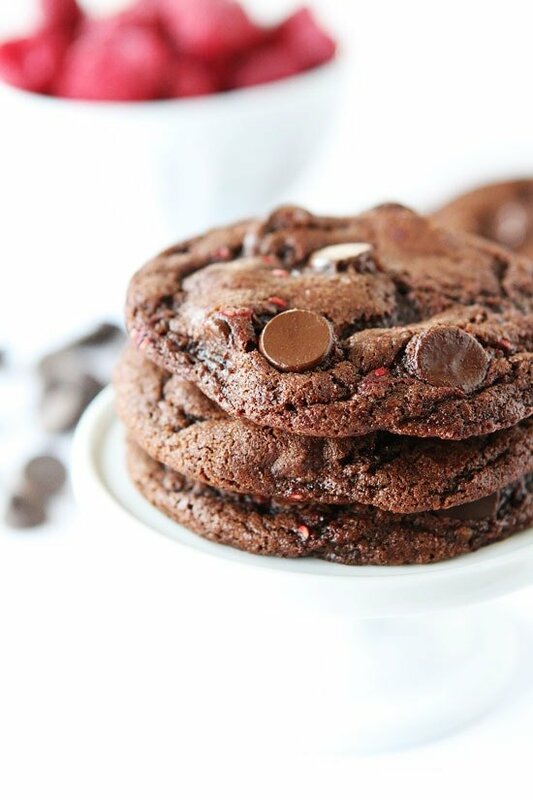 Chocolate cookies dotted with dark chocolate chips and raspberries. The chocolate and raspberry combo is divine! With a mixer, cream butter and sugars together until smooth. Add in the egg and vanilla extract and mix until combined. Gradually add flour mixture and beat until just combined. Gently stir in the chocolate chips and frozen raspberries. Try not to smash the raspberries. Some will fall apart and that is ok. Scoop the dough into rounded tablespoons and place on prepared baking sheet, about 2 inches apart. If the raspberries squish out a bit, try to place the chocolate dough over them. If some raspberries are peaking out, that is fine. Sprinkle each cookie with sea salt, if desired. Bake cookies for 10-12 minutes, or until cookies are set, but still soft in the center. Don't overbake. Remove from oven and let sit on baking sheet for 3 minutes. Move to a cooling rack and cool completely. Note-if the cookie dough balls get too soft and juicy because of the raspberries, stick them in the freezer for 15 minutes before baking. This will keep the raspberries from oozing out. Again, try to cover them with the chocolate dough as best as you can. You can’t go wrong with chocolate and raspberry combo. Love these cookies! Like Batman and Robin, Peanut Butter and Jelly and Tom Brady and my husband (ok nix that last one) Chocolate and Raspberry is the dynamic duo. They go together, don’t know why, they just do! 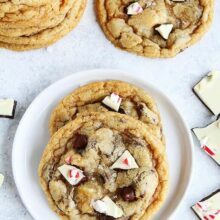 Valentine’s Day is just a great excuse to make these cookies and enjoy each bite of decadence. While I definitely appreciate you being nice to us in Jan, I am SO glad you’re bringing cookies to our face again! What else is more Valentinesy than Raspberry and Chocolate! I LOVE these! I’ll have to whip up some of these for Valentine’s day! And we love the combination of chocolate and raspberry over here. Thanks for sharing!! Love these flavors!! Great cookie!! I’m ally about some chocolate. Literally never a day goes by that I’m not eating or craving some kind of chocolately thing (usually right around 3pm) ha. But I love sending distant family members a food gift for Valentines day and I think this is a winner! It will hold up well in the mail and it will be a delicious way to tell them I love them :). What says “Love” better than chocolate?! NO cookies in January!? So glad it’s February!! Thank goodness February has arrived! These cookies are beautiful! totally need these cookies now!! Can you use fresh raspberries too? I have only tried the cookies with frozen raspberries. I think the frozen raspberries will hold up better than fresh raspberries in the cookies, but let me know if you try it! These look so good! I love the raspberry and chocolate combination! We love the raspberry and chocolate combo in my house. I’m so excited to see your success with putting frozen berries in these cookies. I can’t wait to try it! I’ve made cookies like these withs strawberries before but I think I like this combo better! Plus the chocolate chips <3. Pinned this recipe! Love the use of raspberries in cookies like this! 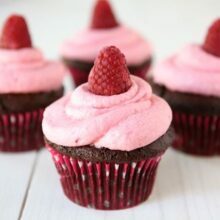 love the chocolate + raspberry combination – these look perfect!! The recipe calls for one egg, but, the directions say, add the eggs one at a time. Should there be more eggs? Typo! Sorry! Thanks for catching that. I updated the recipe. There is only one egg. Yum, these look DELICIOUS! I love raspberry and chocolate! These look like absolute perfection! Totally making these! I have a question. On your desserts do you firmly pack your brown sugar? Or just measure it? Chocolate and raspberries are such a great combo!! Do you keep the raspberries frozen until you add them to the recipe? Yes, I stirred in frozen raspberries. Yum! Yum! Yum! Love these cookies! These are wonderful! I love those gorgeous flecks of raspberry peeking out from that dark beautiful chocolate. What was the response to using fresh raspberries instead of frozen? I would be curious to know how you would adjust this divine recipe for elevation 6035? Sadly ALL of my cookie recipes need to be tweaked here in Colorado Springs. Sigh! I’ve only made the cookies with frozen raspberries. You can try it with fresh, but I think the frozen will hold up better once stirred into the dough. I love that you can see little hints of raspberry pieces in the cookies. These sound delicious! 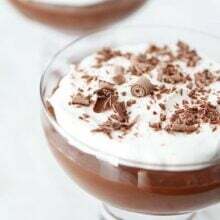 Made these last night and served them to guests today and they loved them (as did my family)! A huge hit! Will definitely remake! These look wonderful! If I wanted to make them into cookie bars how long would they have to be in the oven? I took them from the oven 15 min ago. OMG!!!! I’m sure that is how heaven tastes. A great recipe. I must try brownies that Liss recommends..
Now I have in the oven coconut pineapple bread. I also made one of your soups today (fall vegetable quinoa) and tomorrow it will be avocado, feta and chickpea salad. I have discovered ‘two peas & their pod’ yestarday and it has been a long time since someone inspired me so much. Thank you so much!!! You are awesome !!!! 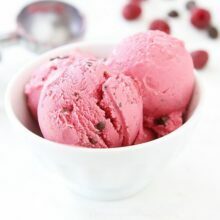 Chocolate and raspberry has been one of my favorite flavor combinations since first tasting it decades ago. But, I’ve never had it in a cookie. Can’t wait to try these beautiful looking cookies. Pingback: . link love 2/8 . - . running with spoons . I made these! It’s heaven on earth! I had to add about 3 Tablespoons of water to the bater but other than that it all came out great! It’s pure joy! Thank you! I made this last night. They were awesome. Was it supposed to be soft… coz mine was? I made these and they are delicious. One thing I would like to note is that I feel they are best eaten right after they cool. We put them in an airtight container and they became VERY soft – stuck together kind of soft. But right off the cooling rack, these are in the top three I have ever tasted – thank you for this great recipe! These cookies are so gourmet! I did 1/2 tsp vanilla extract and 1/2 tsp raspberry extract and mound the cookies quite a bit and they’re so soft and brownie-like. Everyone is getting these for Christmas from me this year! So glad you liked the cookies! I am eating one of these delicious cookies now. 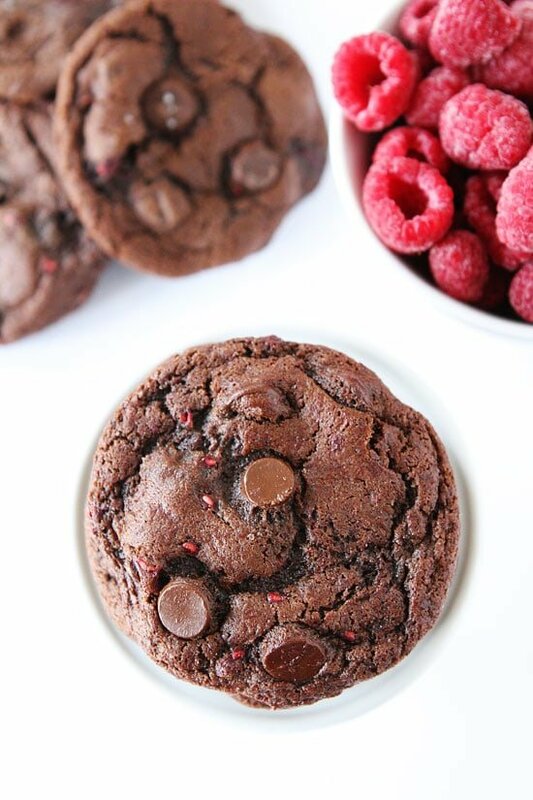 Fudge chocolate cookie with raspberries perfect. My grocery store did not have Dutch cocoa so used regular because the recipe sounded too good to wait until I found the right cocoa. I was forced to eat the cookie which had too many raspberries and fell apart yummy. Other than the cocoa followed the recipe with no problem. I did cook all the cookies at once to avoid the raspberries thawing. Put one cookie sheet on bottom shelf with no problem. Delicious! Another great cookie recipe! I love the chocolate and raspberry combo. These cookies don’t last long. Thanks for the recipe! Will this work with regular Hershey’s cocoa? Is it hard to find Dutch processed cocoa? So excited to make this! I made these last night and they were delicious! The husband is also a fan of them. The only problem was my cookies didn’t spread that much when baking so they ended up more ball-like than the cookies pictured here. Could it be because I used dark brown sugar instead of light? They still tasted amazing, but next time I might mush them down a bit before popping in the oven.